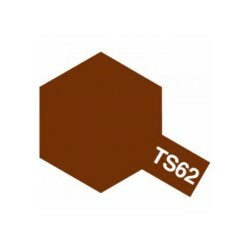 Acryl spuitbus plastics Nato brown TS-62 100ml. Acryl spuitbus plastics light sand TS-46 100ml. 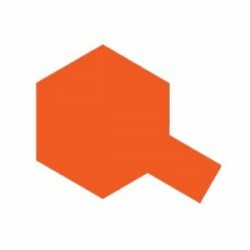 Acryl spuitbus plastics bright orange TS-31 100ml. Acryl spuitbus plastics kwasi groen TS-52 100ml. 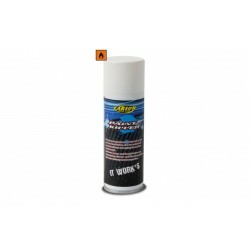 Acryl spuitbus plastics racing blue TS-51 100ml. Acryl spuitbus plastics dark green TS-2 100ml. Acryl spuitbus plastics clear TS-13 100ml. Acryl spuitbus plastics light blue TS-23 100ml. 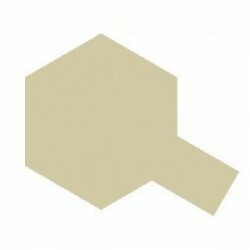 Acryl spuitbus plastics dark yellow TS-3 100ml. Acryl spuitbus plastics pearl clear TS-65 100ml. Acryl spuitbus plastics blue TS-15 100ml. Acryl spuitbus plastics clear blue TS-72 100ml. Acryl spuitbus plastics Nato black TS-63 100ml. Acryl spuitbus plastics flat clear TS-80 100ml. Acryl spuitbus plastics light green TS-22 100ml. Acryl spuitbus plastics bright red TS-49 100ml. Acryl spuitbus plastics pink TS-25 100ml. Acryl spuitbus plastics metallic blue TS-19 100ml. Acryl spuitbus plastics racing green TS-43 100ml. Acryl spuitbus plastics gunship gray TS-48 100ml. Acryl spuitbus plastics field grey2 TS-78 100ml. 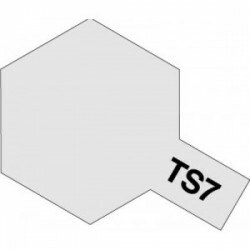 Acryl spuitbus plastics Mica zilver TS-76 100ml. Acryl spuitbus plastics olive drab 2 TS-28 100ml. Acryl spuitbus plastics british green TS-9 100ml. Acryl spuitbus plastics yellow TS-16 100ml. Acryl spuitbus plastics fluor red TS-36 100ml. Acryl spuitbus plastics raze gray TS-32 100ml. 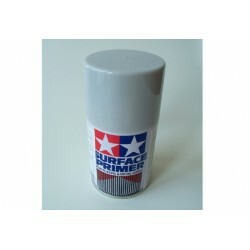 Acryl spuitbus plastics coral blue TS-41 100ml. Acryl spuitbus plastics alu silver TS-17 100ml. 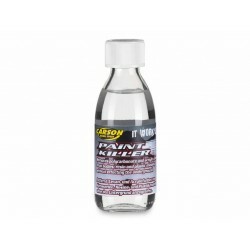 Acryl spuitbus plastics pearl light TS-59 100ml. 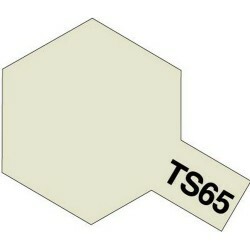 Acryl spuitbus plastics deck tan TS-68 100ml. Acryl spuitbus plastics racing white TS-7 100ml. Acryl spuitbus plastics gray arsenal TS-67 100ml. Acryl spuitbus plastics lavender TS-37 100ml. Acryl spuitbus plastics metallic mica TS-39 100ml. 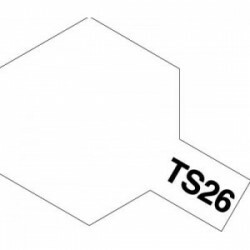 Acryl spuitbus plastics pure white TS-26 100ml. Acryl spuitbus plastics dark blue TS-55 100ml. Acryl spuitbus plastics clear red TS-74 100ml. Acryl spuitbus plastics ferrari red TS-8 100ml. Acryl spuitbus plastics pearl white TS-45 100ml. Acryl spuitbus plastics olive drab TS-5 100ml. 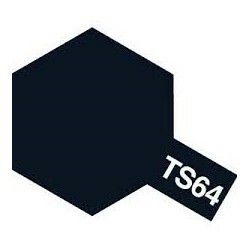 Acryl spuitbus plastics matt black TS-6 100ml. Acryl spuitbus plastics pearl green TS-60 100ml. 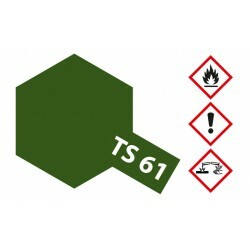 Acryl spuitbus plastics smoke TS-71 100ml. Acryl spuitbus plastics chrome yellow TS-47 100ml. 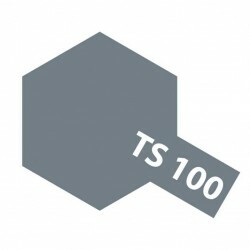 Acryl spuitbus plastics silver leaf TS-30 100ml. Acryl spuitbus plastics german grey TS-4 100ml. Acryl spuitbus plastics dull red TS-33 100ml. Acryl spuitbus plastics flat fresh TS-77 100ml. Acryl spuitbus plastics maroon TS-11 100ml. Acryl spuitbus plastics pure red TS-86 100ml. 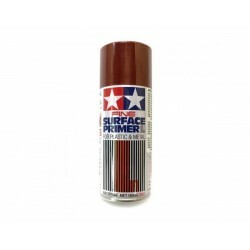 Acryl spuitbus plastics red brown TS-1 100ml. Acryl spuitbus plastics purple TS-24 100ml. Acryl spuitbus plastics blue violet TS-57 100ml. Acryl spuitbus plastics matt white TS-27 100ml. Acryl spuitbus plastics camel yellow TS-34 100ml. Acryl spuitbus plastics black TS-14 100ml. 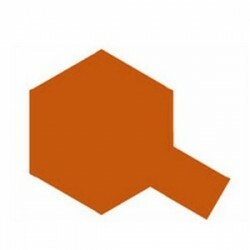 Acryl spuitbus plastics orange TS-12 100ml. Acryl spuitbus plastics mica blue TS-50 100ml. Acryl spuitbus plastics french blue TS-10 100ml. 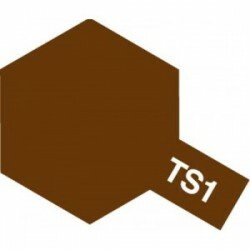 Acryl spuitbus plastics gold TS-21 100ml. 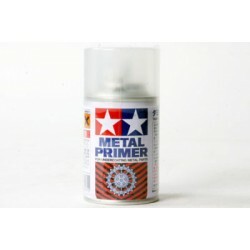 Acryl spuitbus plastics metallic red TS-18 100ml. Acryl spuitbus plastics clear orange TS-73 100ml. Acryl spuitbus plastics Nato green TS-61 100ml. 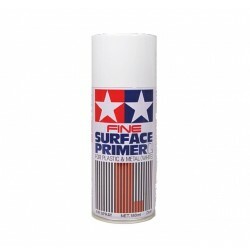 Fine Surface Primer L spuitbus (white) 180ml. Acryl spuitbus plastics metalic red TS-95 100ml. 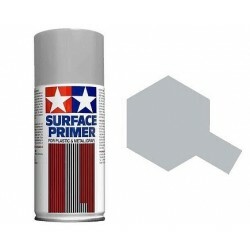 Surface Primer L spuitbus (grey) 180ml. Acryl spuitbus plastics repsol orange TS-56 100ml. 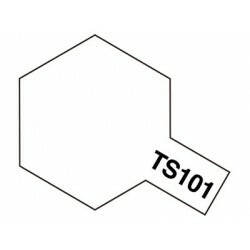 Acryl spuitbus plastics base white TS-101 100ml. ACRYL SPUITBUS PLASTICS pearl blue TS-89 100ML. Fine Sur. 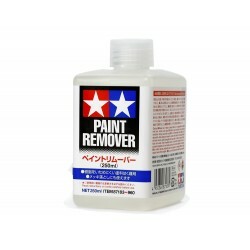 Primer L Oxide red 180ml. Acryl spuitbus plastics pure blue TS-93 100ml. Acryl spuitbus plastics metallic gray TS-94 100ml.